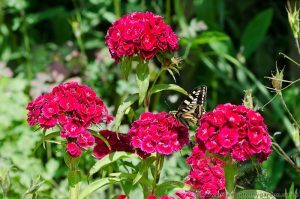 Easy to grow and low maintenance Sweet William is a colourful garden favourite. Often used as a border plant or as annual bedding, it can brighten up any dull patch with fabulous shades of red, pink and white. The attractive blue green leaves also make useful winter ground cover. 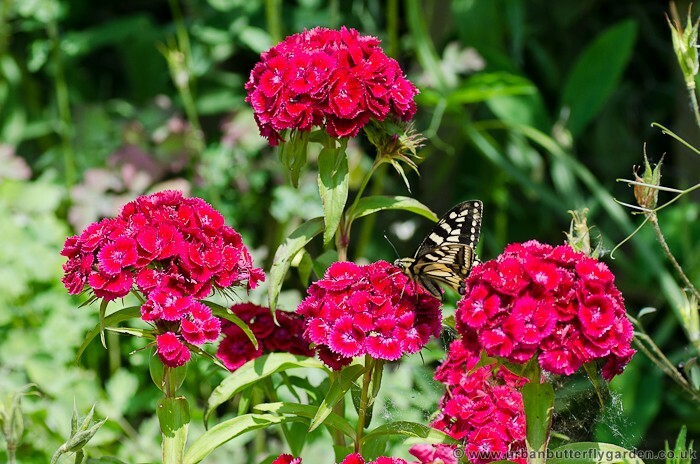 To grow Sweet William as an Annual (flower in the same year), the seeds should be planted in March and kept between 12-15 C. After germination the young seedlings can be moved to seed-trays and spaced around 10cm apart. After all frost has passed plant out doors late May-early June in their summer flowering positions. 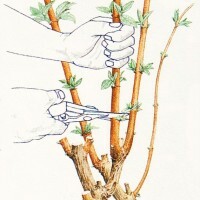 Soil: well drained, lime or chalky but not acid. 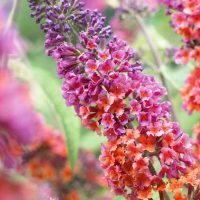 Ideal plants for: Wildlife gardens, Cottage garden, Borders, Containers.